To many people, economics is as confusing as physics. Just as we use physics every day even if we don’t know its technical aspects, we all use economics on a daily basis even if we don’t know its technical aspects. 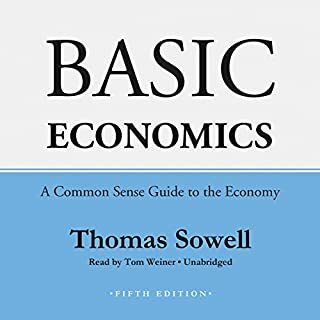 Yet, unlike physics, introductory economics is not as difficult as it might appear at first. 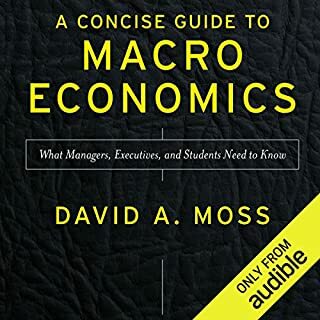 However, it is true that economists speak a different “language”, in the sense that we often use terms that are not common in everyday conversation. 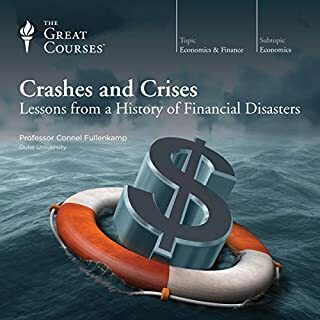 Whether you are an economics student, or a businessman, or you run a shop, or you manage a restaurant, this course is essential for you on the grounds that it helps you in different economic situations. 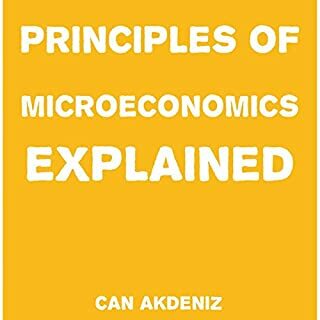 This helpful course is about Principles of Microeconomics. 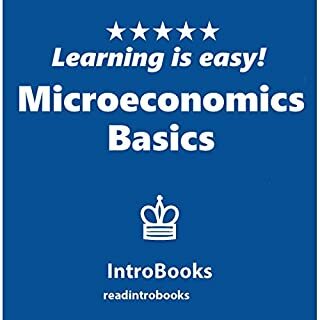 You must listen to this course to clear your concepts regarding Microeconomics. Do you want to know how companies run? Are you interested in knowing how a government manages its expenses? Are you a businessman? Are you working in some company as an analyst or financial expert? If yes, you must study this course. 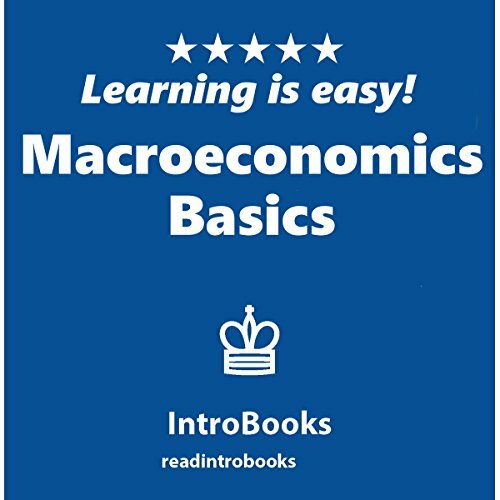 This course incorporates detailed information about macroeconomics. Macroeconomic forces affect all of us in our daily lives. Inflation rates influence the prices we pay for goods and services and, in turn, the value of our incomes and our savings. Interest rates determine the cost of borrowing and the yield on bank accounts and bonds, while exchange rates affect our command over foreign products as well as the value of our foreign assets. And all of this represents just the tip of the iceberg. 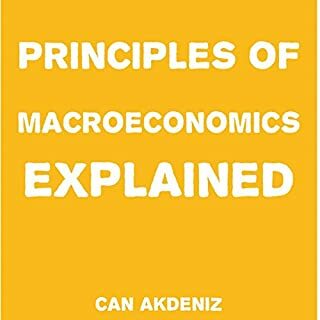 Numerous macro variables - ranging from unemployment to productivity - are equally important in shaping the economic environment in which we live.